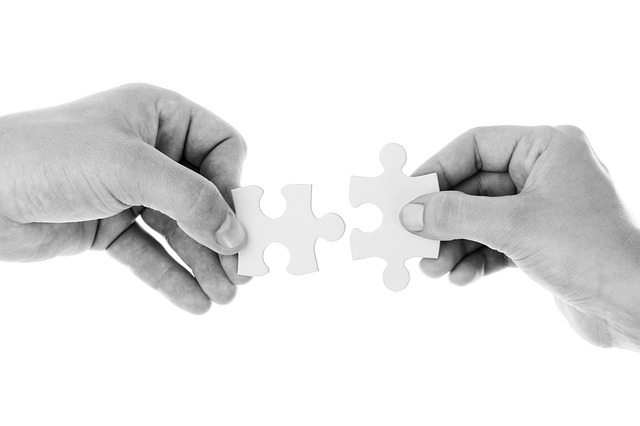 Many times I have clients calling asking what the difference between Mediation and Arbitration is. Because many issues today are resolved through these two methods, I found a chart that clearly explains the difference between the two systems, just so you have an idea of what we are talking about. 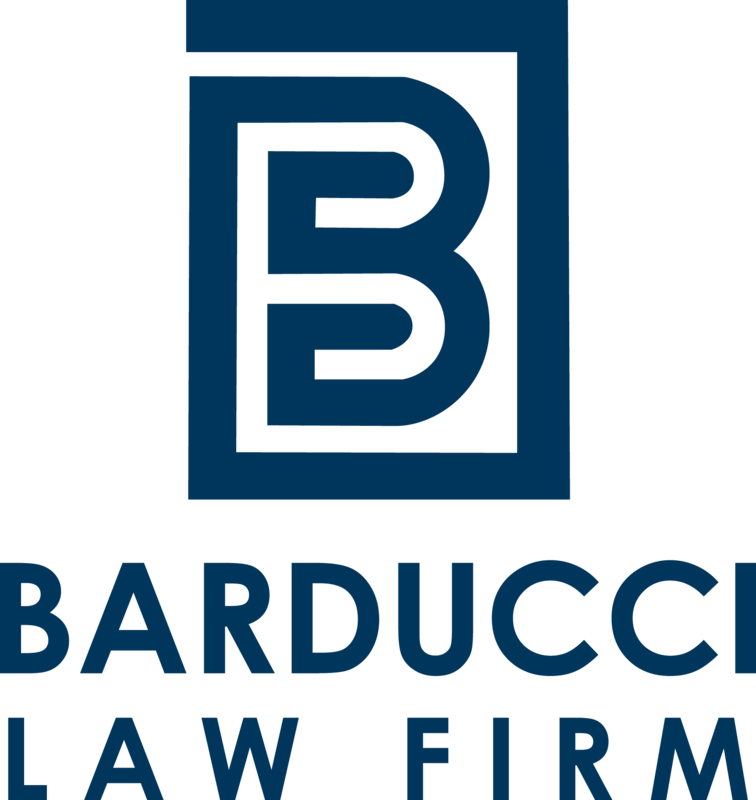 If you have any other question, Barducci Law Frim is here to answer them. Agreements to arbitrate are generally enforceable, requiring the parties to accept the arbitrator’s decision as if it were a court decision .